We are just done with Christmas celebrations and since last week busy workers are have been setting up lights and decorations for Chinese New Year festivities. The offcial "Light up" will already be on Jan. 3rd and the closing act wil be on February 15. The actual Chinese New Year is January 26 + 27. (Lk 2:11-12) "Today in the town of David a Savior has been born to you; he is Christ the Lord. (12) This will be a sign to you: You will find a baby wrapped in cloths and lying in a manger." Saint Francis of Assisi who first popularized the Christmas manger, the first nativity scene, as a way to make the Christmas season a time of peace and goodwill. 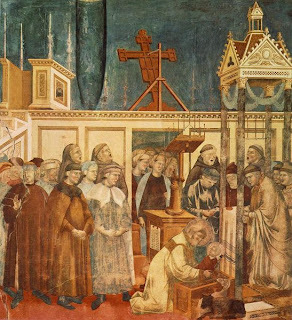 Wanting to see how Christ was born with his own eyes, in 1224, Saint Francis came up with the idea of creating a “living” recreation of the birth of Jesus, as a way to bring the Christmas spirit to the local villagers. It is believed that local shepherds, guarding their flocks outside the small Italian town of Greccio, inspired him. Saint Francis had real people dressed in biblical robes, and real animals positioned outside a cave on the outskirts of Greccio. In the manager was a life sized wax figure of the infant Jesus. Saint Francis urged the people to rejoice in the season of Christ’s birth and put hatred from their hearts. 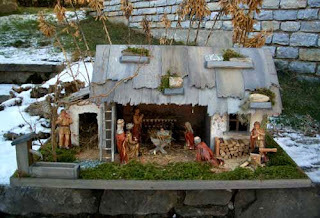 Over time the presepio, as it was called in Italy, grew in popularity. Other towns began featuring them and soon people had individual nativity scenes in their own homes. Wealthy families hired famous sculptors to make their nativity scenes. One of the most famous nativity scenes in Italy is displayed at in the Basilica of Saint Cosmos & Damian in Rome. Originally built in Naples during the 17th Century, it measures an impressive 45 by 20 feet and features hundreds of wooden figurines. 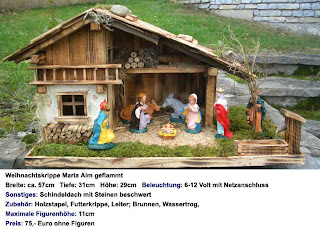 Not surprisingly, the use of a Christmas nativity scene quickly spread throughout Western Europe. 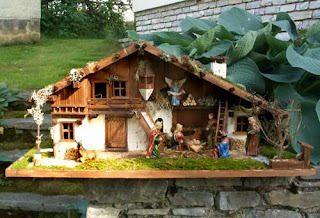 In France it was referred to as a Christmas Crèche, while in German speaking areas it was called a Kribbe. Despite the growing popularity of Christmas trees throughout the 19th and 20th Centuries, the nativity scene remained the central focus of Christmas celebrations in Catholic areas. As Catholicism grew world wide, so did the use of the Nativity scene. In Spanish speaking areas it is called a nacimiento and is a prominent part of Christmas traditions in Mexico and other parts of Latin America. Along with his living nativity scene, Saint Francis sought the help of music to teach his congregation about the birth of Jesus Christ. According to Tristam Coffin in his book, The Book of Christmas Folklore, Saint Francis is credited with singing the very first Christmas carols, by adding religious lyrics to everyday tunes. The result was the Italian lauda, which was incredibly popular for the next two hundred years. Centuries ago Christians brought plants and flowers into the celebration of Christmas, for did not Christ come to uphold the dignity of all God's creation? The natural world, as well as humans, angels and animals, should have a part in welcoming him. Evergreens, from ancient times symbols of life and eternity, have always had a prominent place in Christian celebrations. 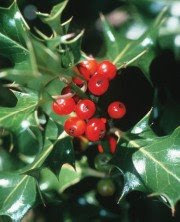 Holly, with its green leaves, its prickly points and red berries, suggested that the Child born in the manger would wear a crown of thorns and shed drops of blood. Mistletoe, long associated in the pre-Christian world with healing, became a symbol of the healing power of Christ. 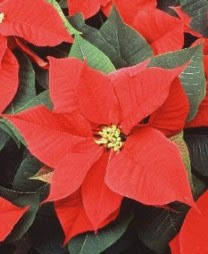 The poinsettia, from Central America, with its bright, star-like flowers, is a natural reminder of the Star of Bethlehem. Other plants that bloom during this season are images also of the Root of David that flowered with new life. 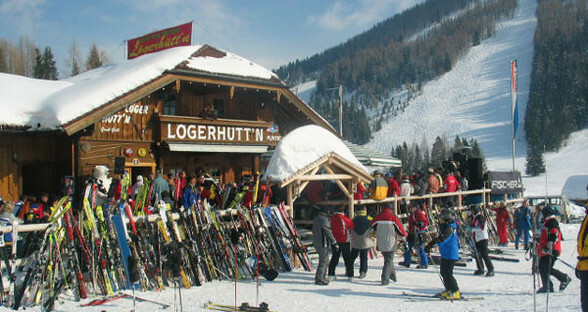 Many nations have contributed a rich mosaic of Christmas customs. Among the Latin peoples, the Christmas novena, nine days of prayer before Christmas, is a popular tradition. 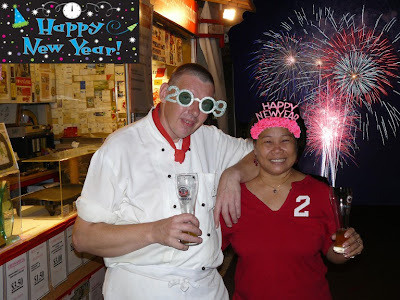 The Christmas meal after midnight Mass, in which all the family participates, is traditional among the French. 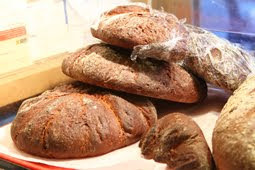 Among the Slavic peoples on Christmas eve, the father of the family breaks the feast day wafers of bread and gives them to the members of his household, while wishing all the peace of Christmas. From Ireland came the custom of placing lighted candles in the window during Christmastime. It originated in penal times when the Catholic religion was suppressed in Ireland and priests were forced into hiding. Irish families put a burning candle in their window and left their doors unlatched, hoping that a priest might come to their door and celebrate the Christmas Mass with them. On the feast of the Epiphany, January 6th, the people of South America celebrate the coming of the Three Kings with colorful processions and give gifts on that day. The fir tree has a long association with Christianity, it began in Germany almost 1,000 years ago when St Boniface, who converted the German people to Christianity, was said to have come across a group of pagans worshipping an oak tree. In anger, St Boniface is said to have cut down the oak tree and to his amazement a young fir tree sprung up from the roots of the oak tree. St Boniface took this as a sign of the Christian faith. 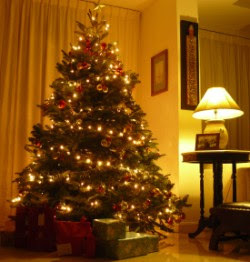 But it was not until the 16th century that fir trees were brought indoors at Christmas time. The Egyptians were part of a long line of cultures that treasured and worshipped evergreens. When the winter solstice arrived, they brought green date palm leaves into their homes to symbolize life's triumph over death. Our modern Christmas tree evolved from these early traditions. 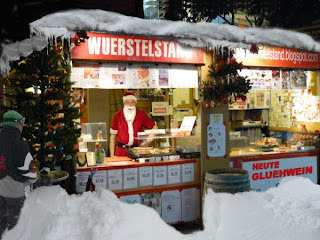 In German speaking countries most of the Christmas customs, songs, pine trees and hand blow glass ornaments originated. It is interesting how these traditions traveled around the world. Most probably England was the 1st country outside central Europe. Queen Victoria often visited relatives in Germany in the town of Coburg and while there she fell in love with a young Prince Albert. After they got married they returned to England to raise their family. The tree that Price Albert provided his family was admired by all in England. It was decorated in the finest of hand blown glass ornaments. Since everyone liked the Queen they copied her Christmas customs including the Christmas tree and ornaments. A F.W. Woolworth brought the glass ornament tradition to the United States in 1890. From 1870's to 1930's, Germans made the finest molds for making ornaments with nearly 5,000 different molds at the time. At the turn of the century there were over one hundred small cottage glass blowing workshops in Europe. Today only two respected German factory teams are capable of producing ornaments to the precise specifications of the Christopher Radko collection. During the hay day of turn of the century ornament making, almost all ornaments were made in Lauscha, a small town nested in the Thuringian mountains. After the war, however, glass ornament production declined. Many of the craftsmen left for West Germany. Quantity rather than quality, was the Communist management philosophy. 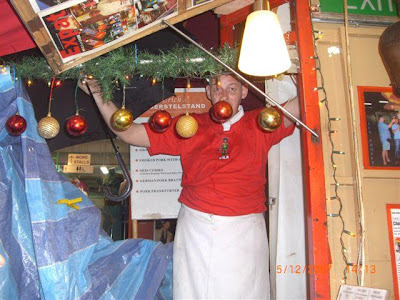 Some old molds fell into disrepair and many others were left to collect dust or were lost.In the 1960's it was fashionable to have an Aluminum tree and all the same shape and color ornaments. 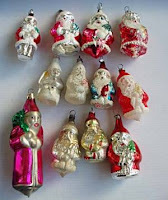 Many threw away the old ornaments from Germany. 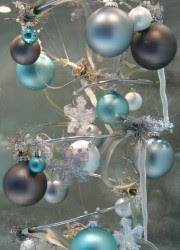 It was in the 1980's that Christopher Radko brought back the old art of making the glass ornaments for all to enjoy." From the book "Christopher Radko, The First Decade"
The monsoon hits us as usual this time of the year. At least once a day a heavy downpour prevents people from coming to Chinatown. 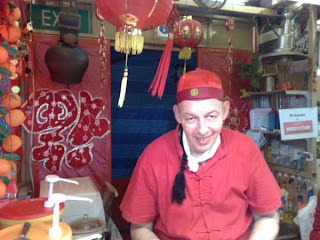 Erich is busy making a shelter for his customers to enjoy his sausages despite the uncomfortable weather. The only good thing about it: temperatures are quite moderate: only about 28 deg! 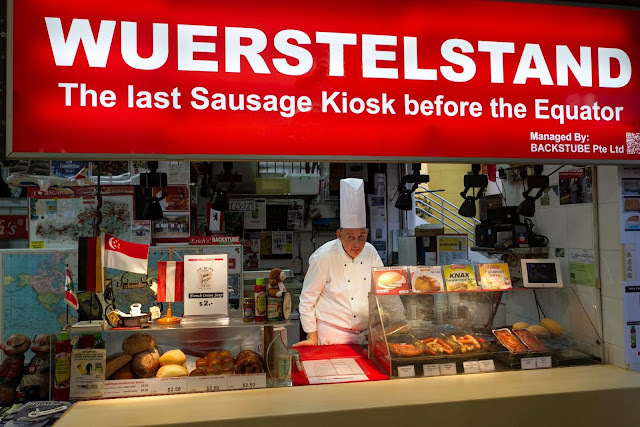 This is what we call customer service! If the temperature drops more we might even get hit by a snowstorm! It's winter time after all, right?